EEB Thursday Seminar: Cranial evolution during the ecological diversification of bats: a two-step process? The mammalian skull performs multiple functions, including feeding and protecting the brain and sensory organs. Dietary demands are considered a major driver of the evolution of skull morphology in mammals, but there have been few quantitative tests of the impact of feeding versus other functions on skull morphological diversification across whole mammalian orders. 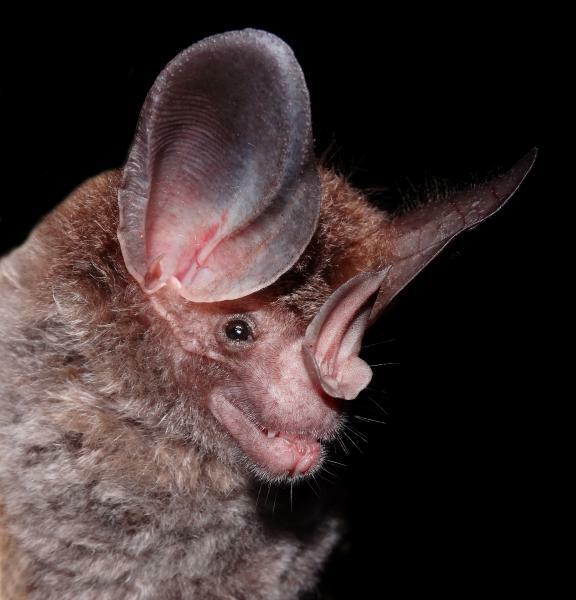 Bats (Order Chiroptera) are an ideal group to investigate this topic because they represent 20% of all mammals, are highly diverse in terms of cranial morphology, and encompass nearly the full spectrum of mammal diets and sensory ecologies. In this seminar, I will explore whether and how the macroevolution of skull shape is related to feeding strategies in bats, or if other life history traits and behaviors can explain their cranial diversity. I will present results from our current geometric morphometric and phylogenetic comparative analyses, which are based on 3D representations of bat skulls and jaw muscles generated via micro-CT scanning. I will further discuss these results in the context of behavioral plasticity and performance outputs in a clade of bats that has adaptively radiated.